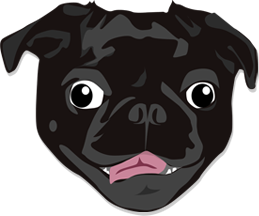 Contact us to share your exciting Pug news, tell us about an upcoming Pug event, to help you promote some Pug schwag, or anything really! We'd love to hear from you. Copyright © 2013 — 2019 Pug Fanatic. All rights reserved.